Kogan has introduced five new appliances to its whitegoods range with dishwashers, washing machines and dryers starting from just $239. Kogan.com director of exclusive brands, Sergiy Bobrovnychyy said, “Since the successful launch of Kogan’s white goods and large home appliances in August, we have continued to build out our product offering and are excited to announce several new additions to the range. The Kogan Series 7 freestanding stainless steel dishwasher has a 4-star water rating and 3-star energy rating, 14 place settings, top cutlery drawer and anti-leak system for RRP $319. 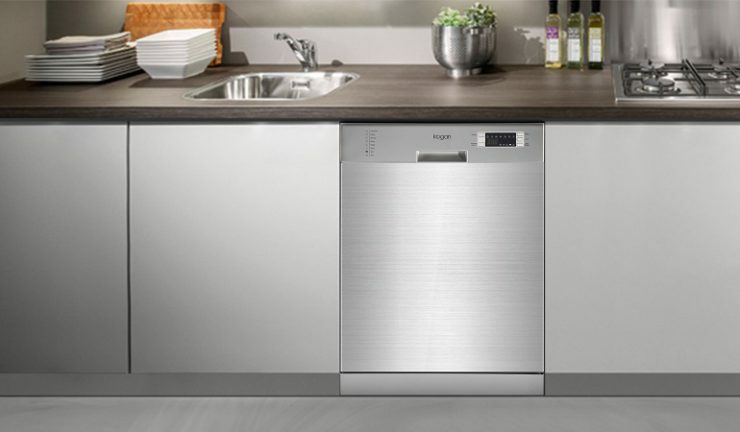 The Kogan Series 9 freestanding stainless steel dishwasher (pictured above) features a 5-star water rating and 4-star energy rating, 15 place settings and top cutlery drawer for RRP $349. Kogan’s 8kg Series 7 front load washing machines boasts 15 washing programs, 1200 rpm spin speed, quick wash cycle, 4-star water rating and 3.5 star energy rating with safety features including child lock and overflow control for RRP $359. 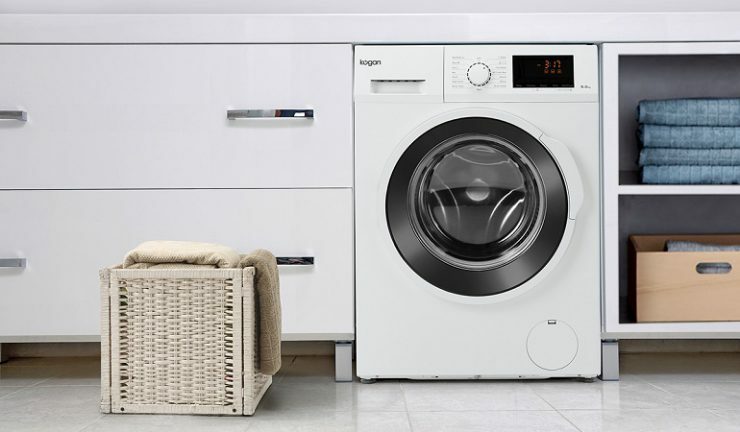 Kogan’s 9kg Series 7 front load washing machines (pictured above) also has 15 washing programs, 4-star water rating and 4-star energy rating for RRP $399. Kogan’s 7kg Series 7 vented dryer features 15 programs, LED display, delay start and integrated moisture sensor for RRP $239. All appliances come with a two-year warranty. Previous articleAndy Black shares cryptic “Part 3” audio, what is he teasing?